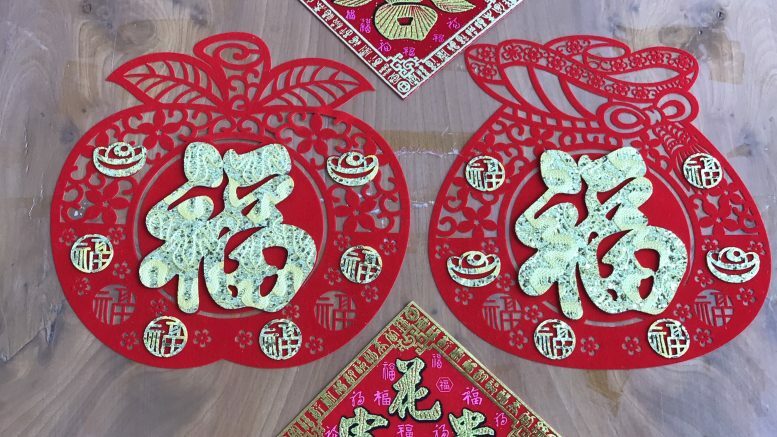 The Chinese zodiac is predicting a strong first half of the year for stocks, according to Joey Yap of Joey Yap Consulting Group, a Feng Shui consulting firm. Yap said the strongest elements for the year would be fire and wood. 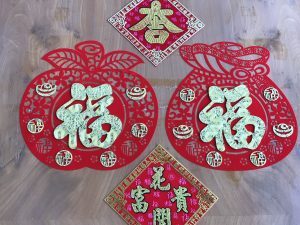 Chinese astrology uses five elements: fire, wood, metal, water and earth. Wood would cover industries such as agriculture, plantations, furniture and education, while fire would be oil and gas and technology, he said. The third strongest element would be metal, which would include financial firms and fund management, Yap said. But he noted that while wood looks good on paper, the profit for sectors may be low. “If one element becomes too strong, too strong is always a bad thing,” Yap said. He said that water-related shares may be the “hidden gem” for the year, with those sectors including travel and gaming. Yap added that small and mid-cap stocks could also see a volatile year. The CNBC video can be seen here.